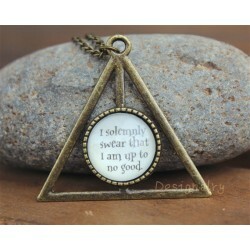 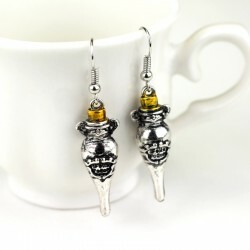 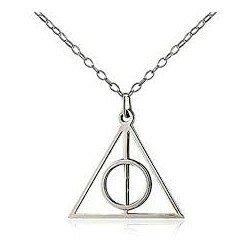 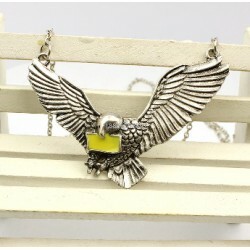 Harry Potter gifts, mugs, jewelry and so much more! 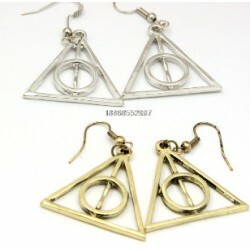 Harry Potter There are 99 products. 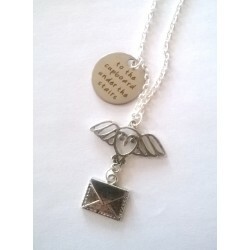 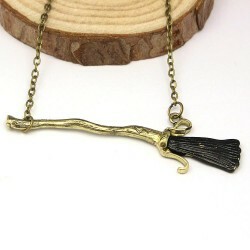 Custom created, Harry Potter Inspired necklace. 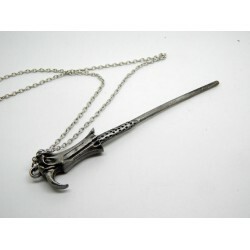 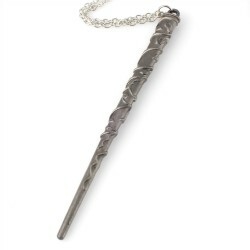 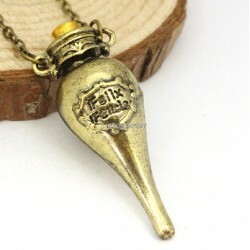 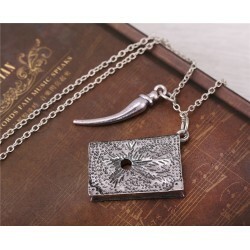 "to the cupboard under the stairs"
Basilisk Fang and Tom Riddle Diary Necklace, Please take note that the current stock is only available in silver.